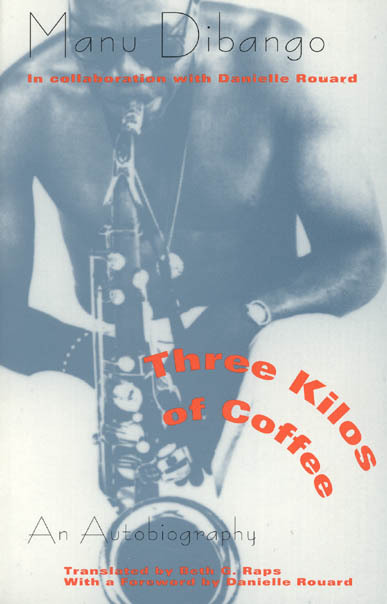 In 1948, at the age of fifteen, Manu Dibango left Africa for France, bearing three kilos of coffee for his adopted family and little else. This book chronicles Manu Dibango’s remarkable rise from his birth in Douala, Cameroon, to his worldwide success—with Soul Makossa in 1972—as the first African musician ever to record a top 40s hit. This lively and thoughtful memoir is based on an extensive set of interviews in 1989 with French journalist Danielle Rouard. Richly illustrated with photographs, this book will be a must for readers of jazz biographies, students of African music and ethnomusicology, and all those who are lovers of Manu Dibango’s unique artistry and accomplishments.